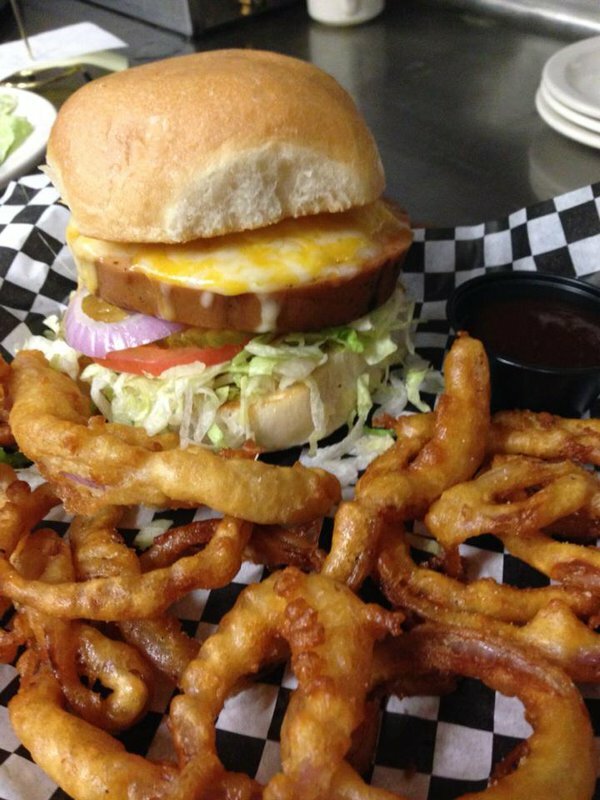 At Chickasha's A&E Grill, you'll find everything from delicious half-pound burgers and steaks to tasty turkey paninis and a filling chef salad. 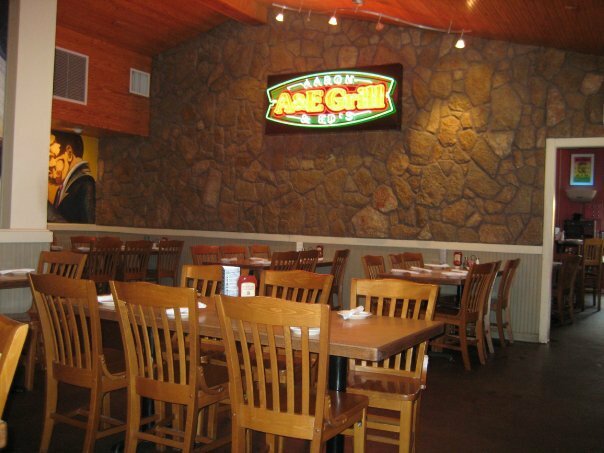 With a wide selection of American dishes and daily specials, everyone can agree on the A&E Grill and find something to satisfy their cravings. 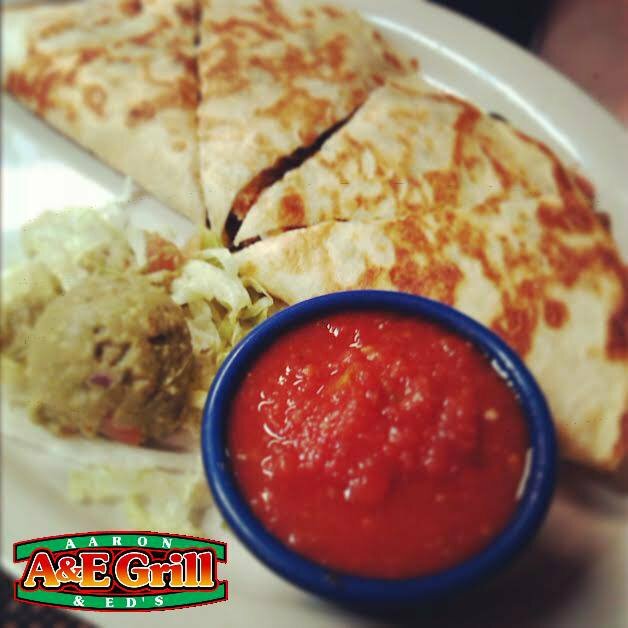 Start your meal with a delicious appetizer like loaded cheese fries, deluxe chicken nachos or southwest fiesta rolls. 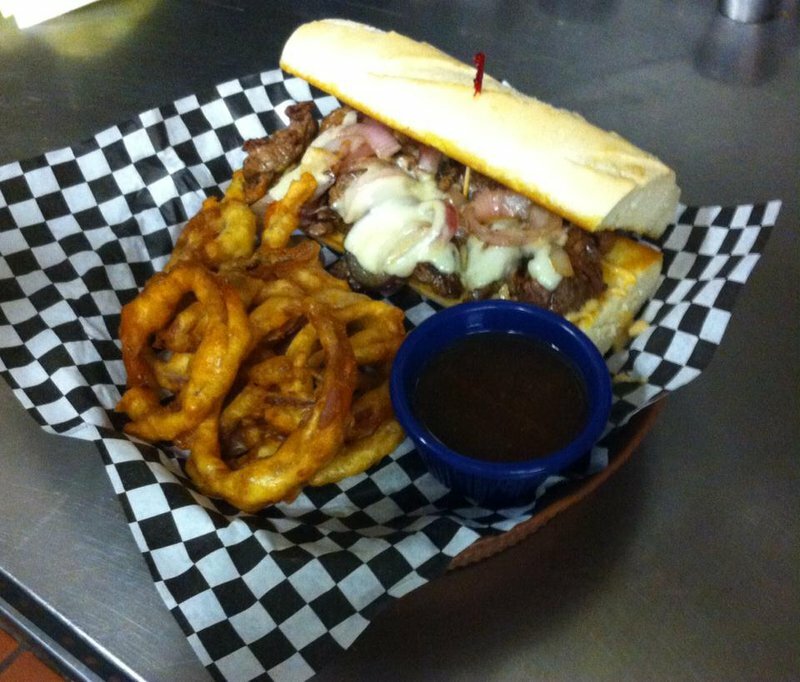 For the main course, get a hot cup of loaded baked potato soup and a grilled chicken Caesar salad or a mushroom and Swiss burger with a side of onion rings. 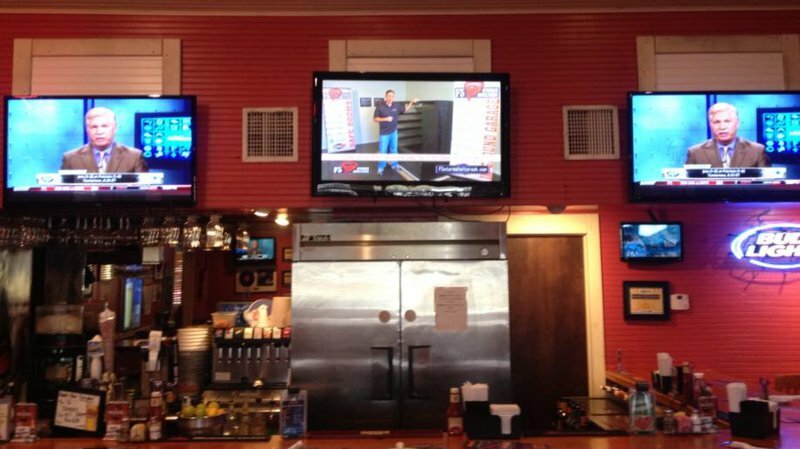 Don't skip out on the A&E Favorites including deep fried catfish, pork chops, baby back ribs and chicken fried steak. Finish off your dining experience by giving your sweet tooth a bite of something good like the cobbler of the day or a fork full of hot fudge sundae cheesecake.